Discover our natural portfolio at a glance: watch the video! Rhovanil® vanillin, the vanillin market reference for the Food industry. Learn more about Zhenjiang, our vanillin manufacturing facility in China. This new plant makes of Solvay a uniquely positioned highly reliable partner for Asian and worldwide customers. 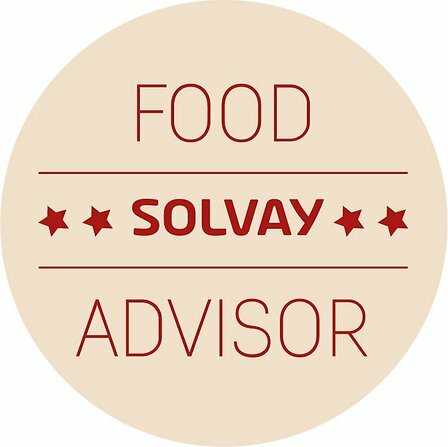 Discover in few clicks Solvay products recommendations based on your targeted food applications & main labeling, functional & technical challenges.